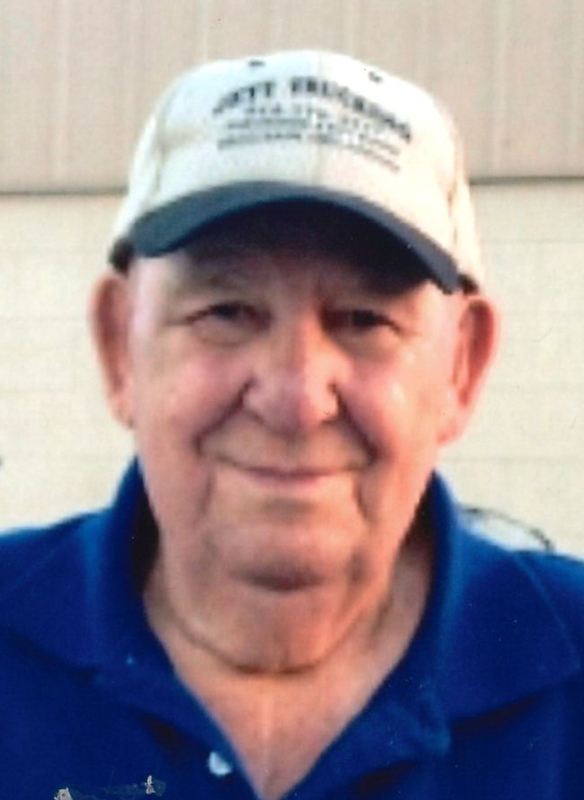 Services for Raymond Baggett, 82 of Vian, Oklahoma will be at 9:00 AM on Friday, March 29, 2019 at Agent Mallory Martin Funeral Home in Sallisaw, Oklahoma. Burial will follow at Kiowa Cemetery in Elk City, Oklahoma at 2:00 PM under the direction of Agent Mallory Martin Funeral Service, Inc. 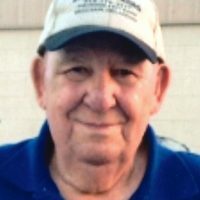 He was born on February 10, 1937 in Stafford, Oklahoma to Estella (Rogers) Baggett and Newman Baggett and passed away on March 26, 2019 in Vian, Oklahoma. Mr. Baggett was a construction worker and a veteran of the U.S. Army National Guard. 2 step-sons: Wayne Ritter of Kansas and Jerry McCoy of Guam. Active Pallbearers will be Justin Russell, Raymond Russell, Steve Scoggins, Ryan Taylor, Adam Lageveen and Zachariah Zanda. Viewing will be Noon – 8 PM Thursday at Agent Mallory Martin Funeral Home in Sallisaw, OK.